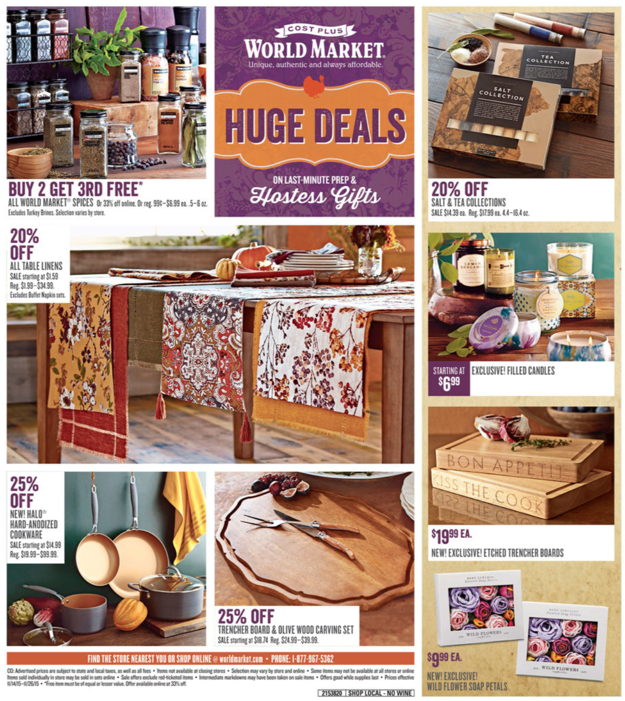 Here is this week’s World Market ad that is valid through November 26, 2015, which is Thanksgiving. 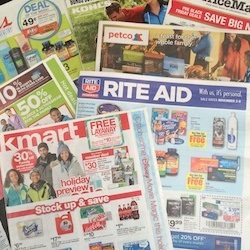 It features a 25% off all furniture coupon. Other great deals include 25% off select entertaining essentials, such as disc, crackers, and spreads. Cost Plus World Market carries a diverse selection of home decor items, party favors, multicultural gifts, and other specialty goods. 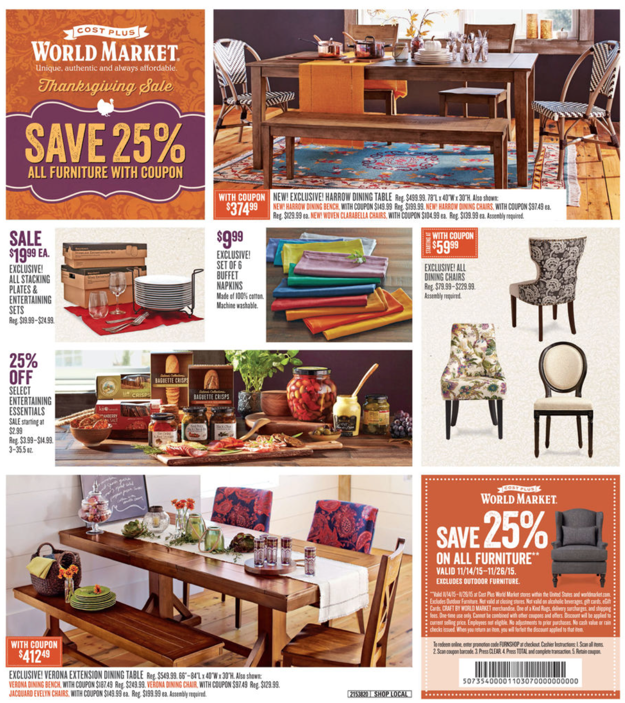 World Market also offers great well-priced home furnishings.